Help us identify the BEST businesses in the Madison area! If your business is missing from the list, contact the Madison Area Chamber of Commerce at 812-265-3135. Please select your choice for the Best ATV/Car Service in the Madison area. Is your business missing from our list? Contact the Madison Area Chamber of Commerce at 812-265-3135. Please select your choice for the Best Heating & Cooling Company in the Madison area. Is your business missing from our list? Contact the Madison Area Chamber of Commerce at 812-265-3135. Please select your choice for the Best Construction/Contractor in the Madison area. Is your business missing from our list? Contact the Madison Area Chamber of Commerce at 812-265-3135. Please select your choice for the Best Industrial/Construction Supplies & Equipment in the Madison area. Is your business missing from our list? 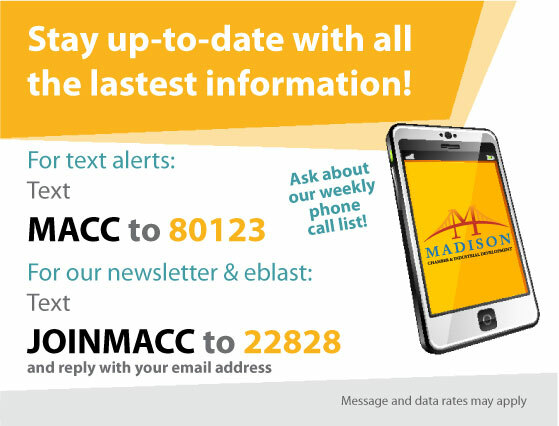 Contact the Madison Area Chamber of Commerce at 812-265-3135. Please select your choice for the Manufacturing/Production in the Madison area. Is your business missing from our list? Contact the Madison Area Chamber of Commerce at 812-265-3135. 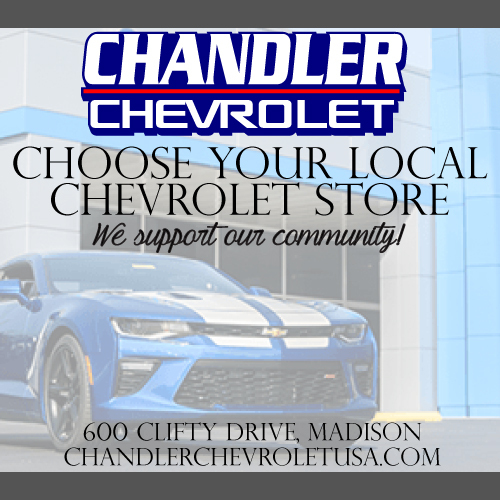 Please select your choice for the Best Transportation/Storage in the Madison area. Is your business missing from our list? 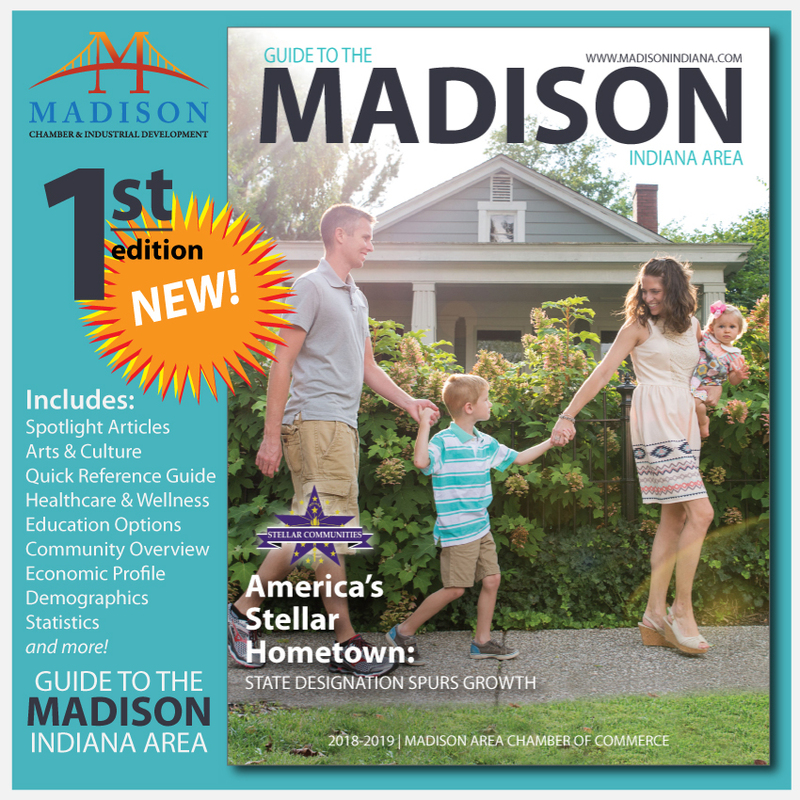 Contact the Madison Area Chamber of Commerce at 812-265-3135. One vote allowed per email address. We will not share or use your email without your permission. If you like to join our mailing list, check the box below.